Gov. 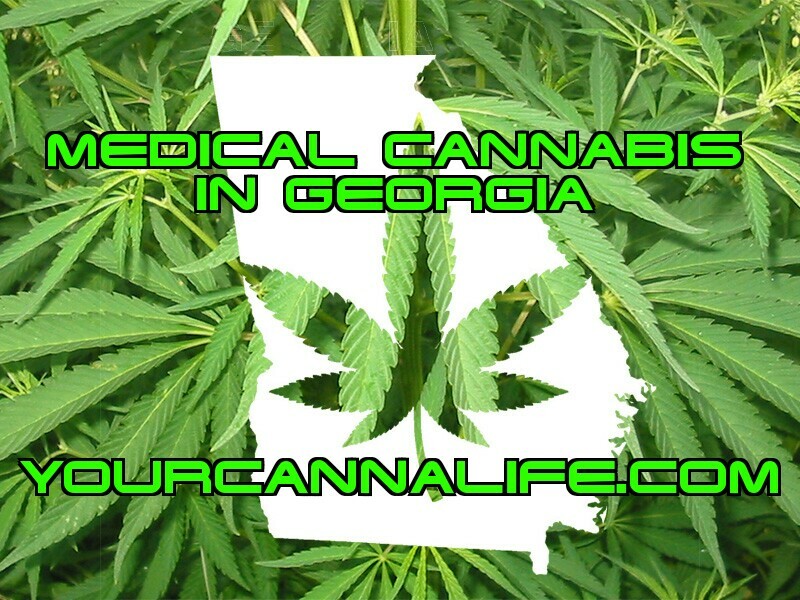 Nathan Deal signed into law Tuesday a measure that expands the Georgia’s medical cannabis program. Now in other news. There is a small town in Georgia has is very upset that cannabis is being decriminalized. $ 75 Tickets versus arresting individuals for possession 20 grams of cannabis or less. Watch the video below for more context.